TROUT: Trout season is in full swing across Southern California urban lakes getting private plants. DFW fish continue to be a no-show, although there were a few plants last week no on the list until after the stocks. Top picks for this week are Lake Wohlford (9,000 pounds planted in last two weeks, Santa Ana River Lakes, Apollo Park Lake in Lancaster (plant this week), and all the San Bernardino County park lakes (Glen Helen, Cucamonga-Guasti, Yucaipa, Prado, and Mojave Narrows) which get plants weekly now. Other waters good in San Diego County included Cuyamaca, Dixon, Santee, and Jennings. 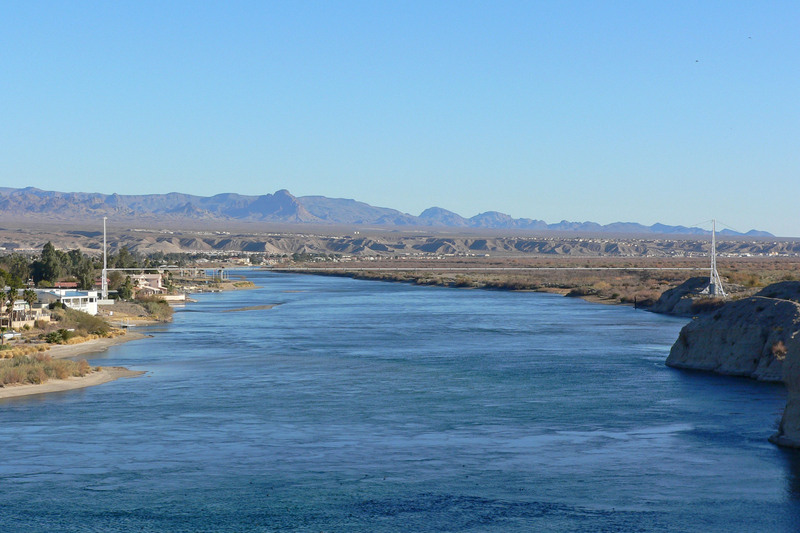 A sleeper pick, better than many local urban waters, is the trout action in the Colorado River near Bullhead City. Limits of 1-pound class fish have been pretty common. BLACK BASS: The action is finally slowing at many waters, but it is still fair to good other places. The best bites are now on drop-shot plastics with only a few reaction bait fish during the middle part of most days. Top bets continue to be Castaic, Pyramid, El Capitan, San Vicente, Lower Otay, and Diamond Valley. On the Colorado River, the bites have slowed but a few fish are showing in Havasu and Mohave along with the lower river backwaters. Smallmouth have also been fair in the lower Colorado River, but there is just no fishing pressure. STRIPED BASS: The striper action was generally just fair this past week. Top spots continue to be Castaic, Pyramid, Skinner, and Diamond Valley, about in that order. Silverwood has been fair, but mostly on smaller fish. Not as much surface action, but still a lot of fish on deeper swimbaits, trolled flies, umbrella rigs, jigging spoons, and — of course ñ the usual array of baits, especially lug and blood worms. The California aqueduct near Taft is still fair on frozen sardines and blood worms, and more keeper fish are starting to show. 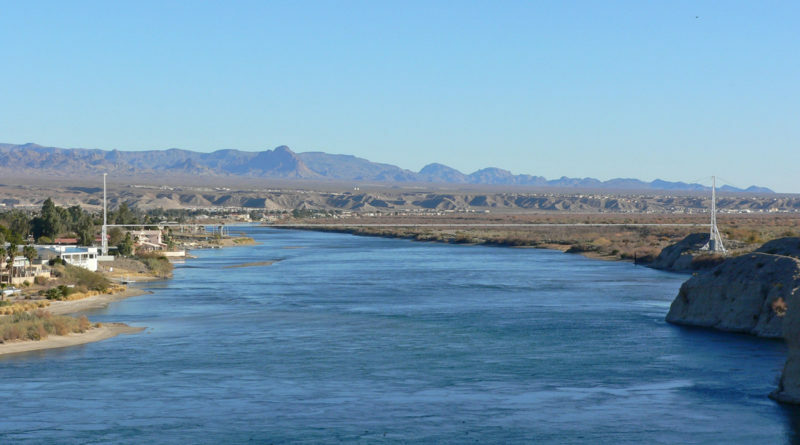 The Colorado River’s Lake Havasu and Lake Mohave are both fair. Lots of small stripers in the river between Davis Dam and Topoc Gorge. PANFISH: The bluegill and redear bites are pretty much slow across the board now. Murray and Lower Otay continue to produce a few fish, but things have really slowed down. A few big redear continue to show from Havasu in deep water on nightcrawlers, but few other reports. CATFISH: Overall, the catfish bites have slowed way down across the region, but getting very little fishing pressure so the action is hard to gauge. Catfish anglers should focus on Skinner, the California aqueduct below Quail Lake, Lower Otay, Pyramid, and Isabella. The lower Colorado River has also slowed way down as water levels drop, but there is very light fishing pressure.